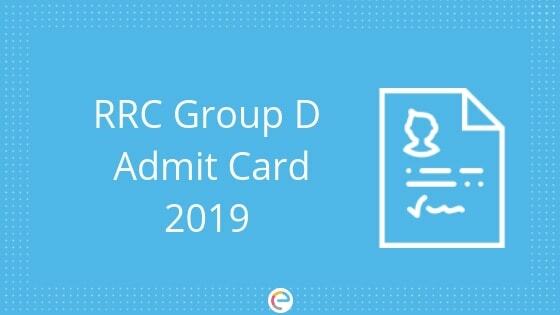 RRC Group D Admit Card 2019 Level 1: How To Download Your RRC Level 1 Hall Ticket? 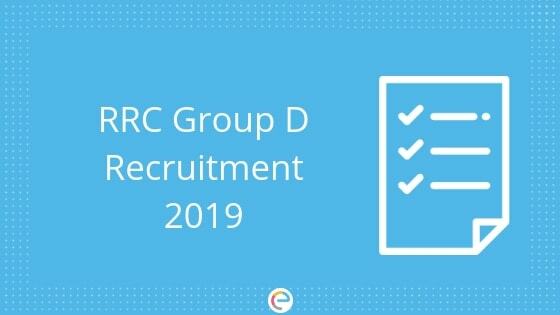 RRC Group D Admit Card 2019: The Railway Recruitment Cell (RRC) conducts the RRC Level 1 examination, also known as RRC Group D exam, to recruit candidates for various Group D posts. 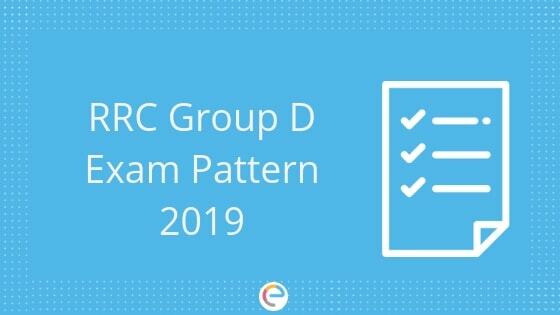 RRC Group D 2019 will be tentatively conducted in September-October 2019. 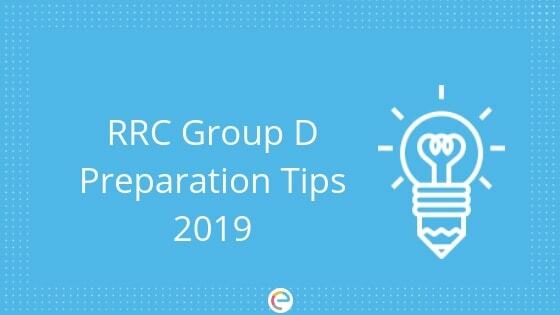 The last date to apply for the RRC Group D 2019 was 12th April 2019. 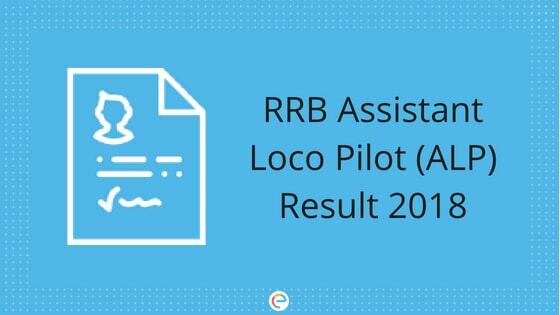 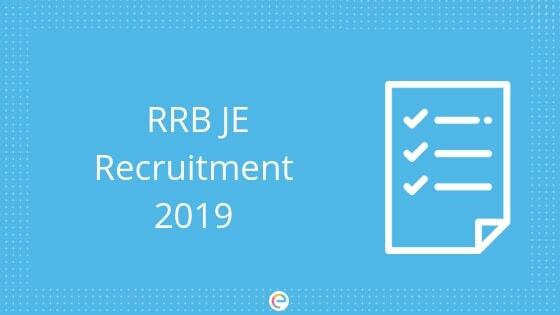 RRB JE Recruitment 2019 | Exam Dates Released For Junior Engineer Posts! 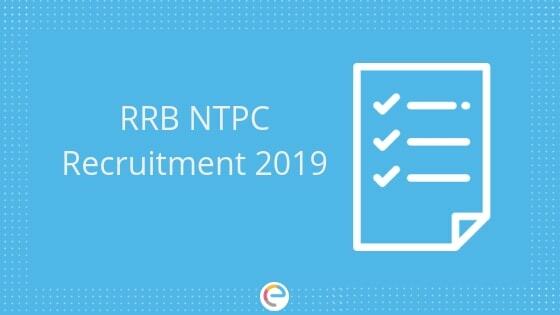 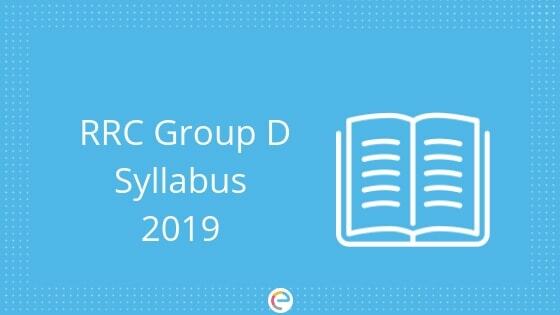 RRC Group D Syllabus 2019: RRC Level 1 2019 Notification was released for a total of 1,03,769 vacancies. 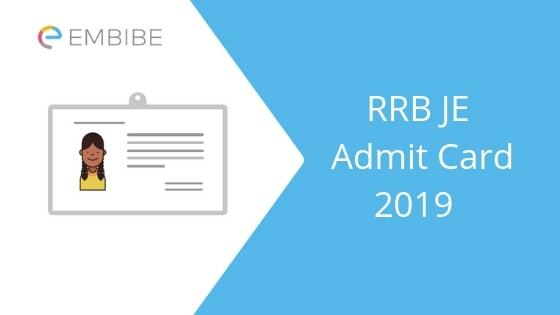 Online registration for the exam ends on 12th April 2019. 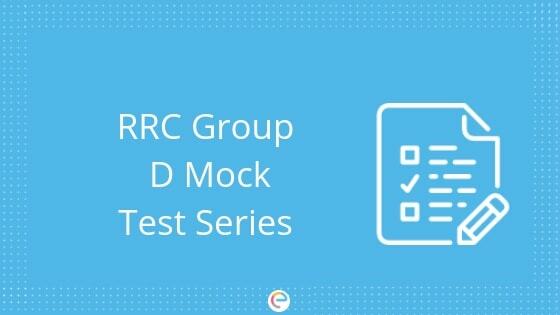 RRC Group D exam is conducted for selection of candidates for the posts of Track Maintainer Grade IV, Helper/Assistant in various technical departments, Assistant Pointsman, Assistant Bridge in other departments.